 Radio Cardiff is the operating name of VCS (Cymru) Limited, a Charity registered in England and Wales, Charity Registration No. 1066371. The registered office is Radio Cardiff, Units 1 & 2 Meanwhile House, Williams Way, Curran Embankment, Cardiff, CF10 5DY. This website is owned and managed by VCS (Cymru) Limited. VCS (Cymru) Limited is committed to the highest standard and quality. Whilst every attempt is made to provide accurate information at the time of publication VCS (Cymru) Limited gives no warranty as to the accuracy of the information on this website and accepts no liability for any loss damage or inconvenience caused as a result of reliance on such information. AlthoughVCS (Cymru) Limited takes all reasonable measures to ensure that the information provided to it from third parties is accurate and not defamatory or offensive it cannot control the content or take responsibility for pages maintained by external providers, or linked pages. The user assumes full responsibility for the protection of his/her computer system including computer hardware software and stored data on his computer system including hardware software and stored data of third parties who may access or be otherwise connected to the User’s computer system. The user will assume the responsibility of ensuring that programs or other data downloaded or otherwise received from this website are free from viruses, worms, Trojan horses or other items of a destructive nature. VCS (Cymru) Limited will take reasonable steps to ensure that data transmitted electronically to the VCS (Cymru) Limited via the site or otherwise and stored by the VCS (Cymru) Limited is not accessed by unauthorised third parties in accordance with the requirements of the Data Protection Act 1998. The user accepts the risk that data transmitted electronically to VCS Cymru Limited via this website or otherwise may be intercepted before reaching VCS (Cymru) Limited or accessed from the VCS (Cymru) Limited’s data storage by third parties not authorised by VCS (Cymru) Limited and may be exploited unlawfully by such unauthorised third parties. VCS (Cymru) Limited makes no representations as to the security quality or propriety of any website which may be accessed through this website and accepts no liability for the content or for any loss or damage caused or alleged to have been caused by the use of or reliance on information contained in such websites or goods or services purchased therefrom. Connected websites accessed through this website are independent websites over which VCS (Cymru) Limited does not exercise any control whether financial editorial or of any other kind and are not in any way endorsed by VCS (Cymru) Limited. VCS (Cymru) Limited is registered under the terms of the 1998 Data Protection Act. The personal information that you enter into our on-line registration form will be held securely and will not be used for any other purpose than for us to contact you by email about VCS (Cymru) Limited events and promotions unless you have given us permission to send you information from other organisations. Links contained in this website will lead to other websites which are not under our control. We are not responsible for the content of any linked site. Listing and linking should not be taken as an endorsement of any kind and we accept no liability in respect of the content. We cannot guarantee that these links will work all of the time and have no control over the availability of the linked pages. In Firefox, you can adjust your cookies settings by clicking “Tools”, “Options” and “Privacy”. Blocking cookies will have a negative impact upon the usability of some websites.